History :: West Surrey Golf Club located near Godalming, and close to Guildford, is a friendly private members club blessed with one of the finest courses in the South East of England. The Club was founded in 1910 as a commercial venture by a prominent local landowner and businessman, John Eastwood, with the course sited on farmland belonging to Eastwood’s Enton Hall estate. Following initial design by the noted golf professional, J.H. 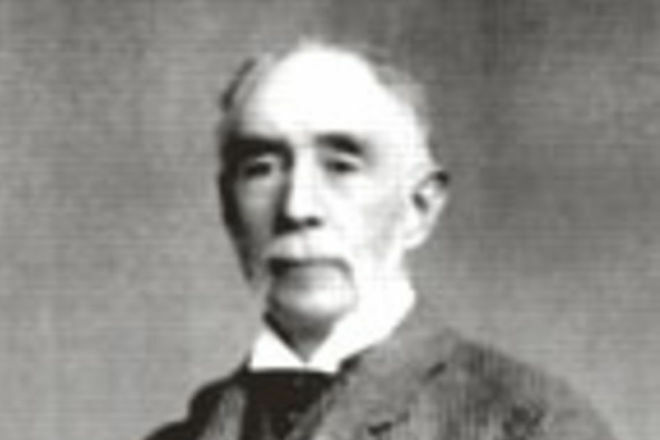 Taylor, the course was laid out by W.H. Fowler, a leading course architect of his day, who during his career had a hand in the design of some 40 courses in the UK and the USA, most notably Walton Heath. The clubhouse was designed by Albert Messer who had already created Woking's clubhouse. Traditional building materials from barns on the Estate were used to ensure the character of the clubhouse, the charm of which is still evident today. Ten years after its foundation, the club was bought by the membership, and a limited company was formed. By 1921, there were 400 members, of which 144 were ladies. The famous Wethered family were early members of West Surrey. 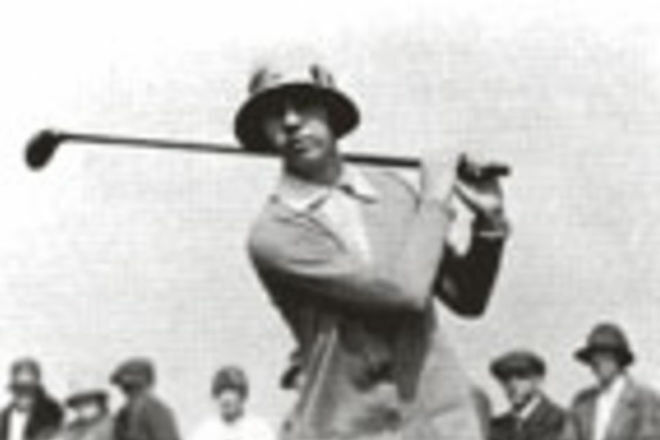 Roger was runner-up in the Open in 1921, Amateur Champion in 1923 and appeared in five Walker Cup matches. His sister Joyce won the British Ladies’ Amateur Championship four times and went on to captain the Curtis Cup team against the USA. 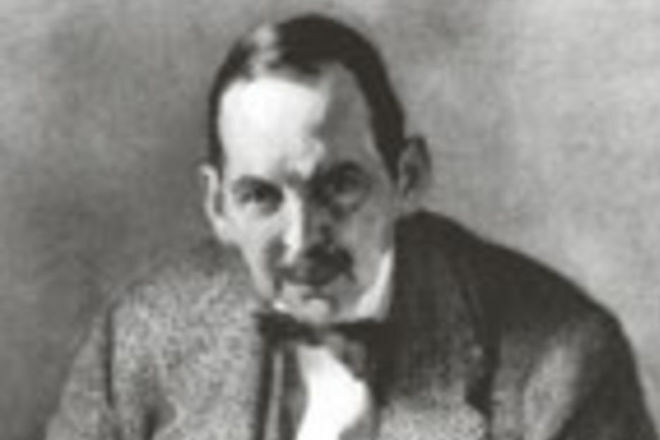 The first Club Professional, Fred Robson, played in the first three Ryder Cup matches. During the Second World War, the clubhouse was requisitioned as a billet for Canadian troops. Vegetables were planted on land covering four fairways and the full course was not re-instated until 1949. A Tennis Section was added to the Club in 1959. In the 1990’s the clubhouse was renovated and in 2002 a heavy investment in the course saw the installation of fairway watering and the construction of new free draining, sand based greens to USGA standard. At the same time several fairways were lengthened with the course extended to just under 6500 yards. The club's first 100 years by Derek Markham. 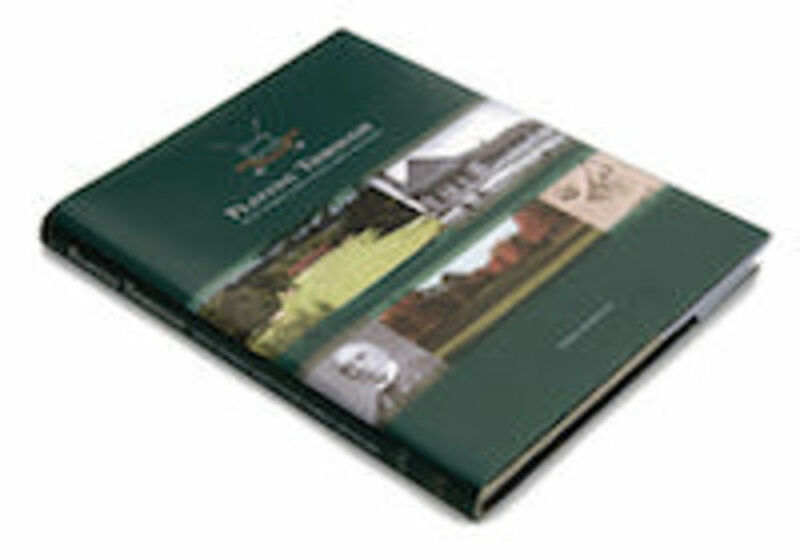 "Many clubs produce commemorative centenary books - few are as good as West Surrey's"
Also published "The first sixty years" by Derek Sumpter.